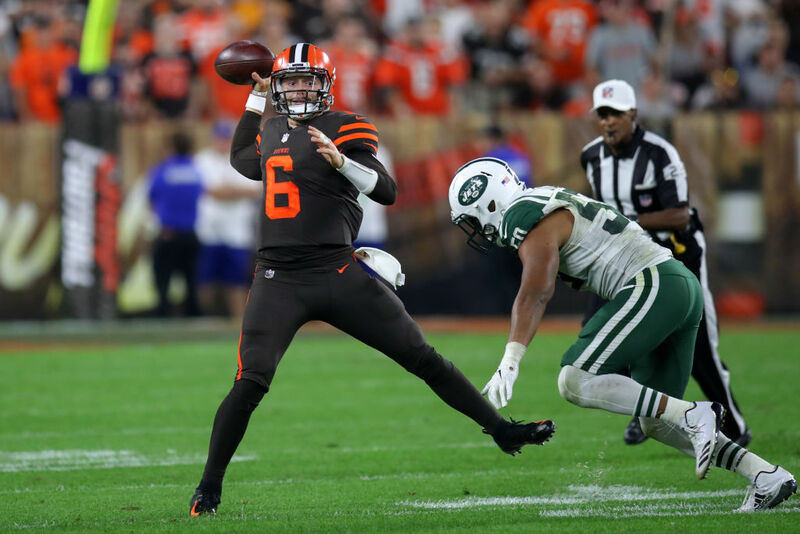 Rookie quarterback Baker Mayfield inspired the Cleveland Browns to a 21-17 win over the New York Jets, ending a 19-game drought dating back almost two years. Mayfield, who was the top overall pick in the NFL entry draft, came into the game late in the first half to replace injured starter Tyrod Taylor. He led the comeback by completing 17 passes for 201 yards as Cleveland won for the first time since December 24, 2016. “As corny as it sounds this is how my whole life has gone. I had a backup role and had to fight through some things and had to be mentally ready to go,” Mayfield said. Down 14-0 the Browns brought in the former Heisman Trophy winner to try and salvage some pride for a team that was in the midst of the NFL’s second longest winless streak since the AFL-NFL merger in 1970. Mayfield basked in the spotlight leading four scoring drives and coming out on top in a matchup against Jets rookie quarterback Sam Darnold. Cleveland passed on Darnold to select Mayfield in the draft and there were no second guessers on Thursday at the FirstEnergy Stadium. “I have always told myself that I am different,” Mayfield said. Cleveland got two one yard touchdown runs from Carlos Hyde. 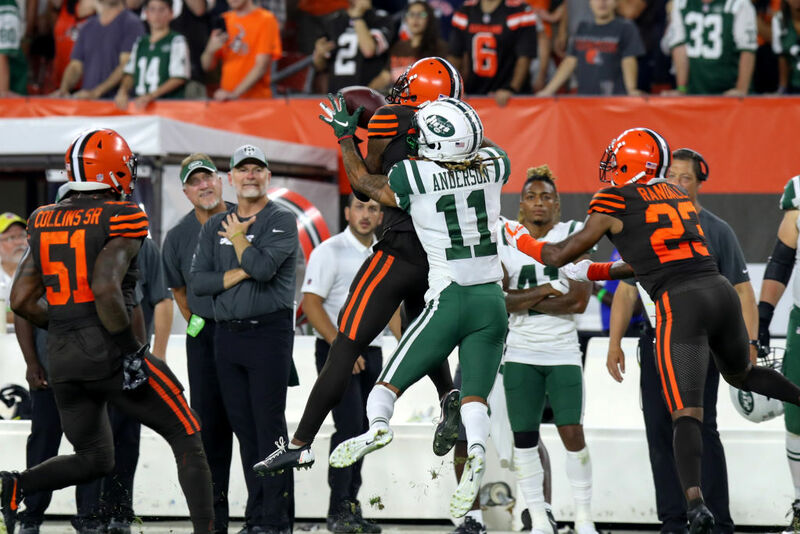 Darnold had one last chance to try and win it for the Jets but was intercepted by Terrence Mitchell with 11 seconds left.